Do you live within a reasonable distance of Whitefish, MT? 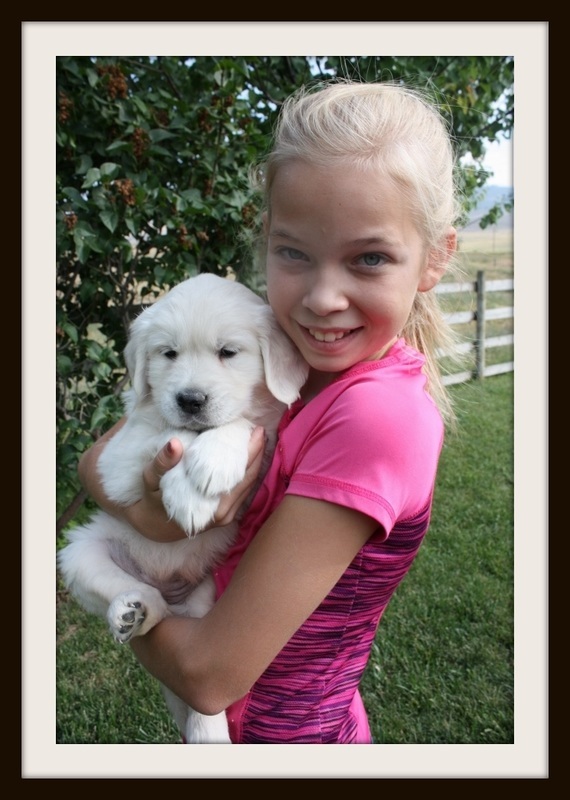 Do you dream of owning one of our beautiful Montana Mist Goldens puppies? Would you like to own one at a discounted price or perhaps even free? 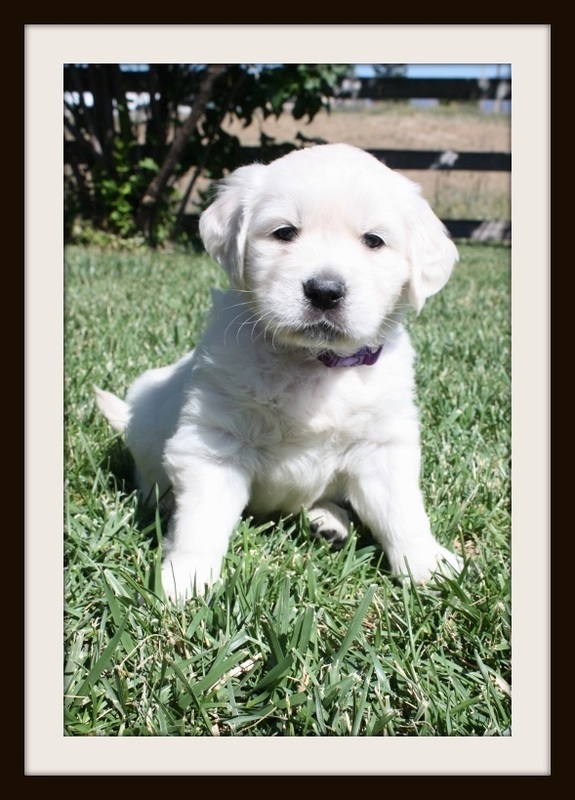 With this fantastic program, you pay 1/2 the normal companion puppy price for the Pick of the Litter Puppy. 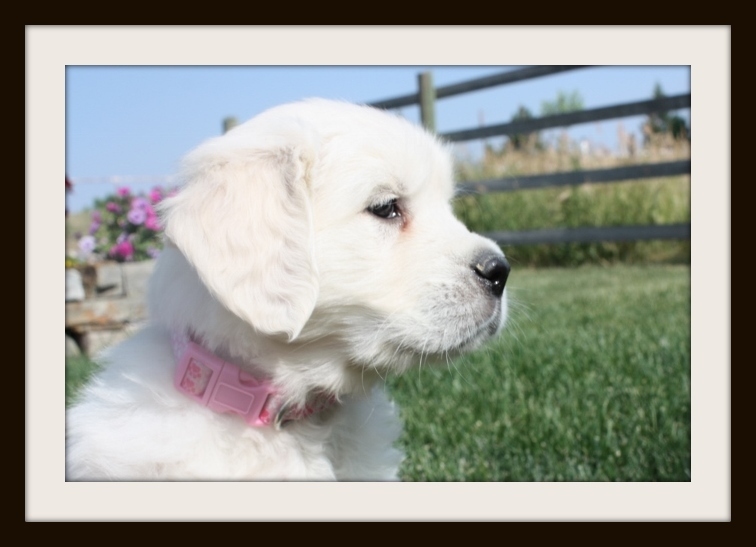 Our contract then allows you to become the proud owner of our most beautiful and choice dogs...the Pick of the Litter Puppies at this great discounted price! All these puppies are Cream of the Crop, Champion Bred and hand picked by us as the Best of the Best! Now setting appointment for interviews for applicants. Click here to apply.